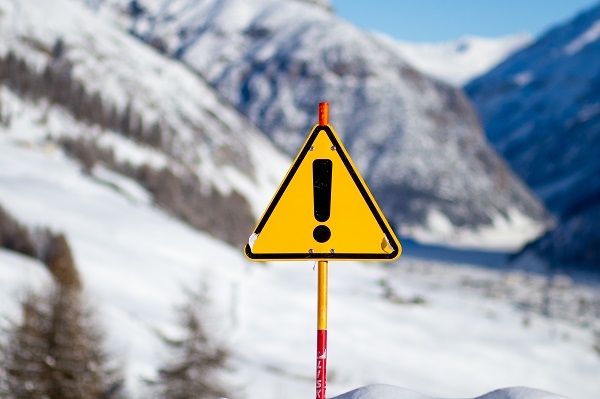 Last season the Association of British Travel Agents (ABTA) and the Foreign & Commonwealth Office (FCO) teamed up for a nationwide campaign to raise awareness about the importance of quality winter sports travel insurance when skiing or snowboarding abroad. Their research found that almost of third of all people taking a winter sports holiday will do so without the appropriate travel insurance cover, and when you consider that over a million Brits hit the slopes every year, that is a lot of people leaving themselves vulnerable to hefty bills if something goes wrong. The campaign specifically focussed on the under 35 age group, which were most likely to take a winter sports break, and also the least likely to buy insurance for their trip. Around a quarter of under 35s think the UK Government will pay for their medical bills and help them get home if they get ill or injured, and the same amount also thought they didn’t need travel insurance in Europe if they were carrying an EHIC – both of which are incorrect. • Make sure the policy provides cover for any and all activities you will be participating in. Even if the policy offers a specialist winter sports cover, always check the activities list to ensure you will be covered throughout the entirety of your trip. • If you’re travelling in Europe at least £1,000,000 medical cover is ideal, as this should cover medical bills and the costs of repatriating you home once well. If you’re travelling worldwide this figure should be at least £5,000,000. • If you’re bringing your own equipment on holiday with you, double check the policy to ensure this is also covered against loss, damage and delay. If you’re hiring equipment in resort you should also check if the policy covers accidental damage etc. Visit Holidaysafe.co.uk for more information on specialist winter sports travel insurance.